Stoke Nayland will travel to Palmerston North for the Regional finals of the Club Nationals at the weekend in buoyant mood. Last Saturday they won the local 110 over club competition with a relatively comfortable victory over WTTU and they are also well placed in both the T20 Thursday night league and the TPL. 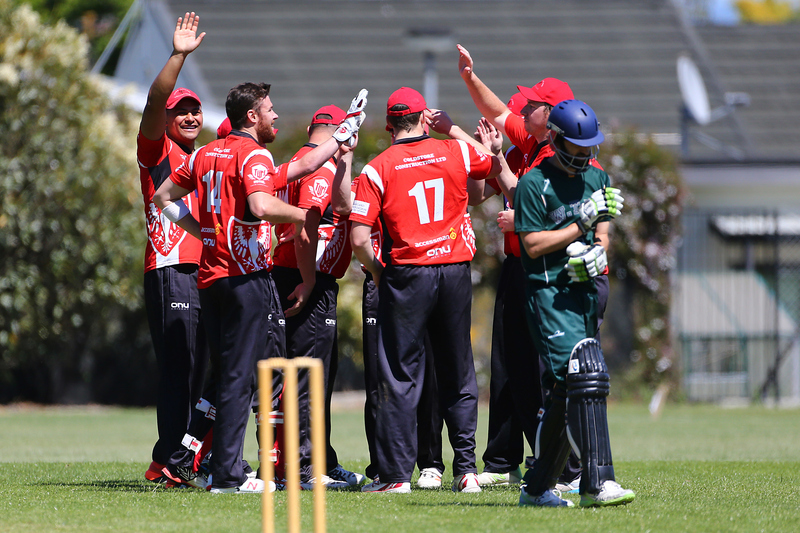 Stoke Nayland comes up against local team Marist from Manawatu while the other semi-final pits New Plymouth Old Boys against Napier Tech. 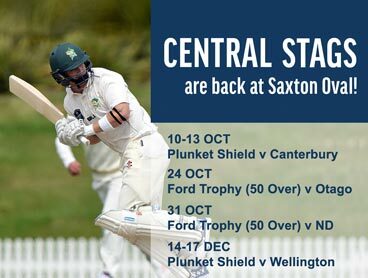 The winners play off on Sunday for the right to represent Central Districts at the National Championships in Auckland in April. While Stoke Nayland have not necessarily had things all their own way in the TPL, as both the Dolphins and Falcons from Blenheim have also been competitive, they have undoubtedly been the best and most consistent performing local team. Their batting is very powerful with Darius Skeaping, Sam Chamberlain and Clayton Campbell all coming off half-centuries last Saturday. Chris Dittmer, Ben Homan, Dylan Eginton and Patrick Howes have likewise also been consistently amongst the runs while you discard Kurt Pahl at your peril. Add in the bowling all-rounders Symon Carr, Tim O’Connor and Ben Stark and there are runs aplenty. Either wicket keeper used, Ricky Edwards or James Barron just add further depth. The medium pace attack of Skeaping, Eginton, Carr, O’Connor, Stark, and Chamberlain give tons of options while Howes left-arm spin will be a key component of the bowling attack. Little is known about the opposition teams, but by virtue of having gained qualification to this series, they will be no mugs. Stoke Nayland though appear to have selected a strong unit out and they know a thing or two about winning. They will do our province proud.